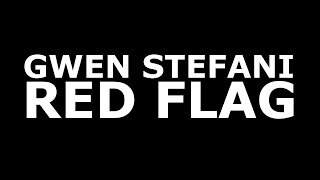 "Red Flag" (2016) on the album This Is What the Truth Feels Like(2016). 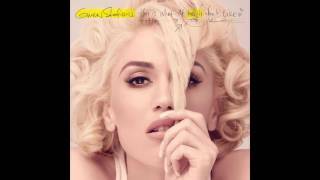 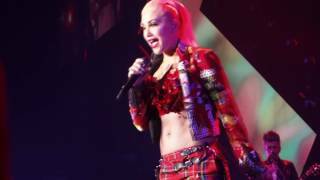 Sáng tác bởi Gwen Stefani, Justin Tranter, Raja Kumari, Jonathan Rotem. 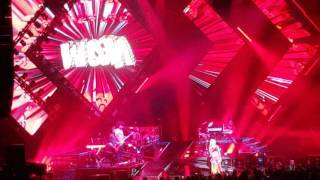 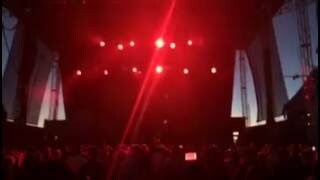 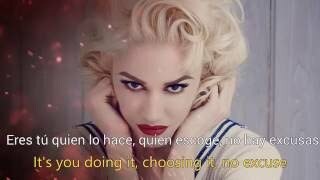 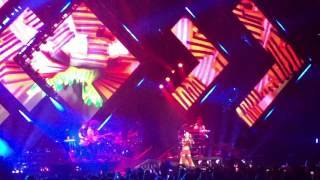 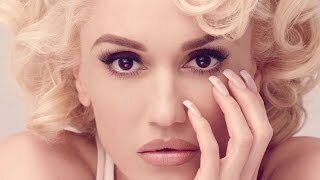 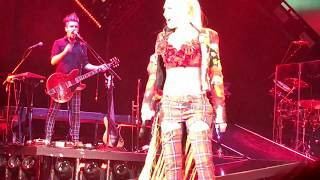 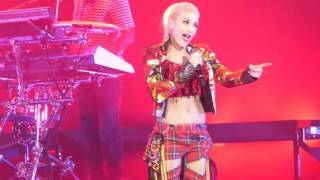 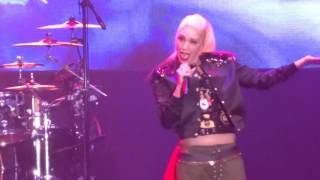 "Red Flag" –– Gwen Stefani LIVE at Irvine Meadows !!! 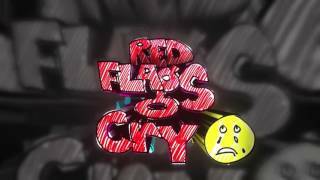 Albums has song "Red Flag"